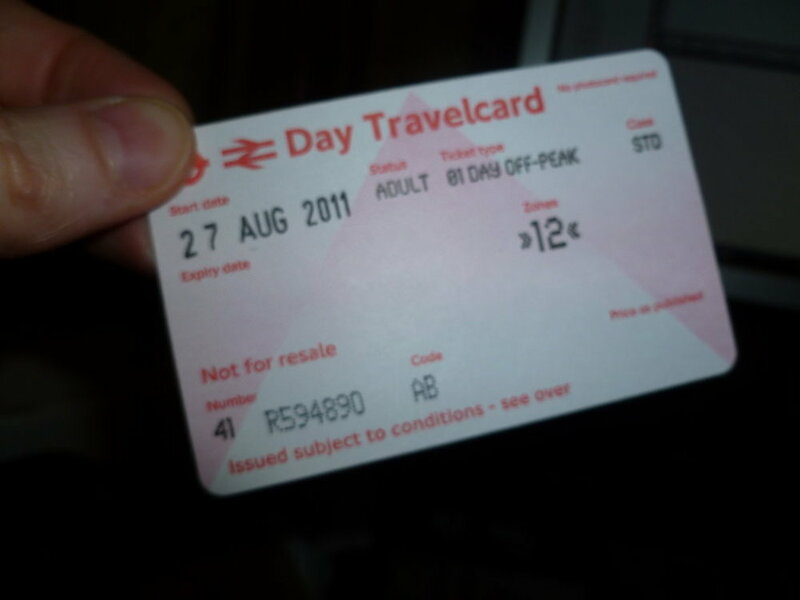 Robin Burks | Speaking of going places… My Travelcard came in today. My quickie day in London is ready to roll! Speaking of going places… My Travelcard came in today. My quickie day in London is ready to roll!